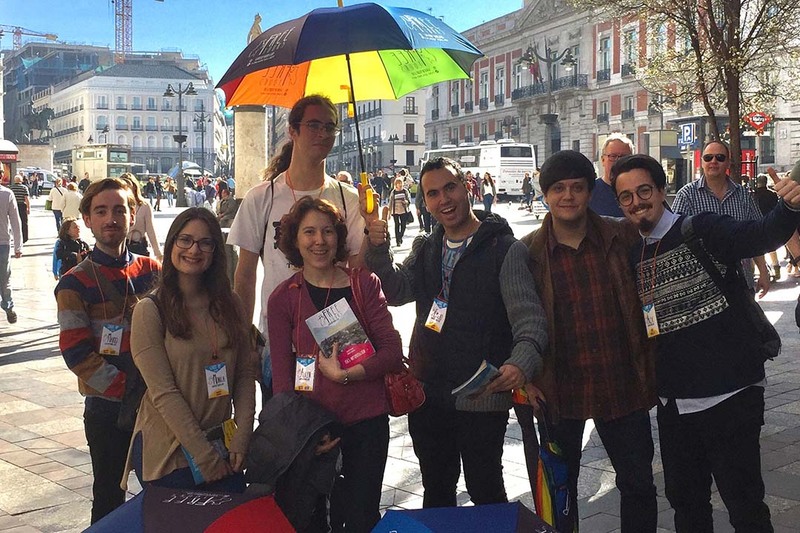 We are Wake Up Tours, a group of young madrilian professionals of free walking tours around the city with a single objective – make you explore Madrid in a different way and show you the most interesting landmarks of our city with passion and joy. 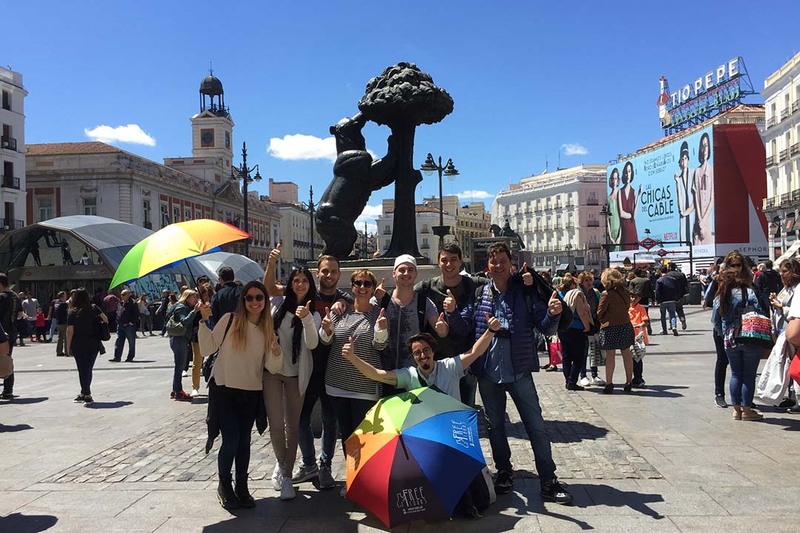 Wake Up Tours is formed of a diverse group of graduated students in tourism, art, architecture, etc. 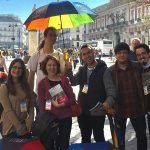 We will lead you through the streets, corners and squares and tell you how Madrid is, its history and its secrets in our free tours. 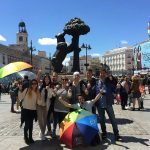 We look forward to filling your visit with unforgettable experiences and to passing you on the passion we feel for Madrid. Our clients speak for themselves. Through our small groups politic, we give a personal treatment making each of our tours a unique experience. 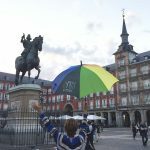 Wake up tours offers a wide range of interesting free walking tours aimed for of kind of publics both in Spanish, English, Italian and much more languages. 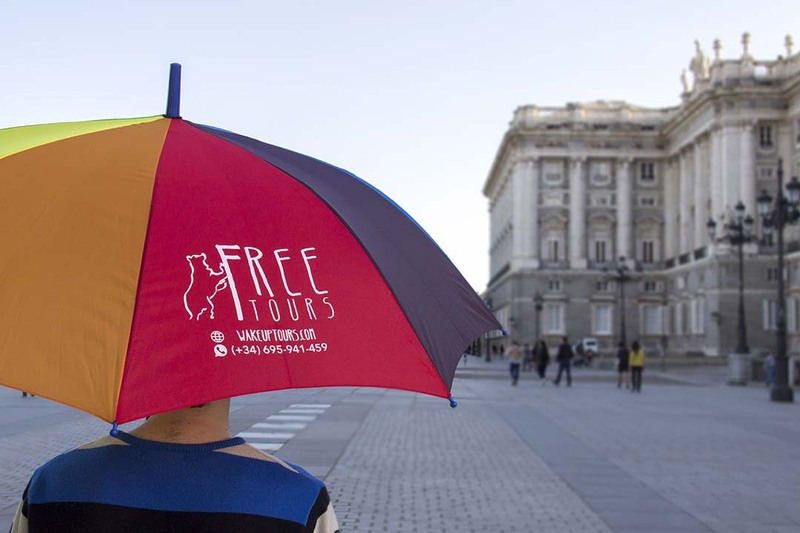 We also offer private tours where you’ll get the chance of taking one of our free tours in a very exclusive way. We hope to see you soon. Together, we’ll discover the city! 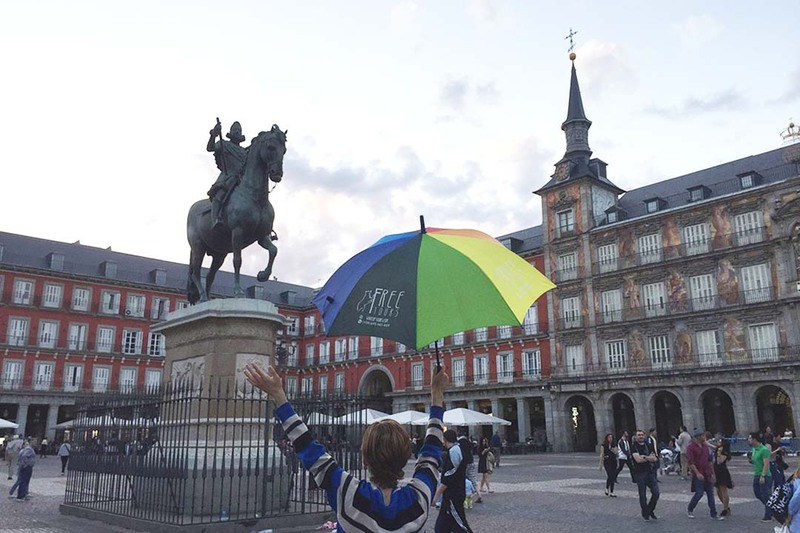 Basic tour A everyday at 11:00 from “Plaza Mayor” junto a la estatua de Felipe III. 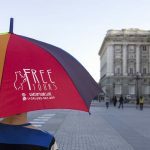 Check the other free tours in our webpage.